grabby post title but no, it's not what you might be thinking. sometimes you need to make a quick meal and this is about 5 minutes total. 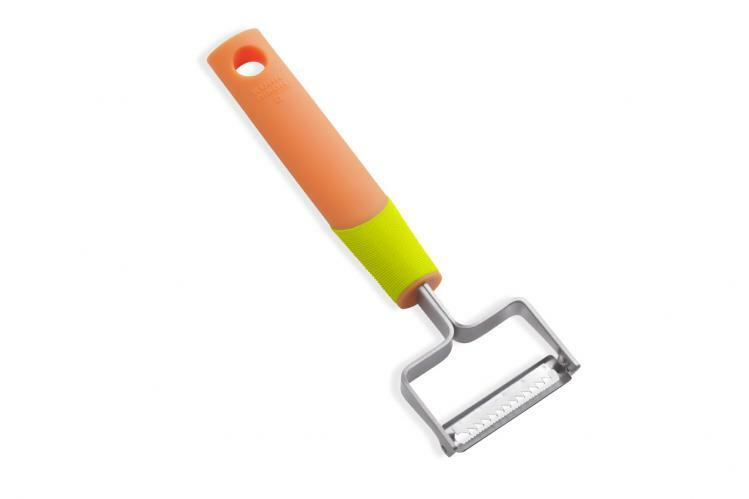 this is our favourite small kitchen gadget of late. it's from kuhn rikon and was brought by santa but has just been rotated into daily use. it juliennes like nobody's business. cook noodles in boiling broth for about 2 minutes. add vegetables and cook for a minute longer. add egg and stir and top with green onion if desired. serve in bowls. slurping allowed. *no pictures of the noodles as they were eaten in less time that it takes to make them!